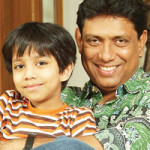 Asaduzzaman Noor is a presenter, actor and a politician. 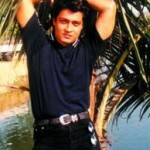 In early ages, he was a television drama artist. 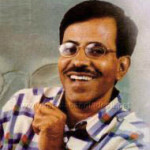 In 1990, he attended in a drama named Kothao Keu Nei- There is no one anywhere written by Humayun Ahmed (most popular writer in Bangladesh). In 1962, the period of Ayub Khan, Noor joined in politics. Then he joined the East Pakistan student’s union. After that, he got the chairman of the Nilfamari, Mohakuma Shomeeta. 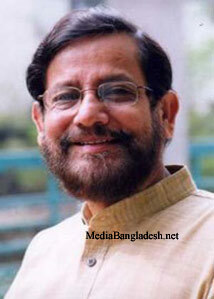 In 1966, he admitted into The University of Dhaka to study law. Then he got a post of cultural secretary of the central committee. He was also the chairman of “Shongskrity Shongshodi”. Noor lived in the Iqbal Hall (Now Jahurul Huq hall) in his university life. This was the center of polities that period. Then he went to versatile student leaders. 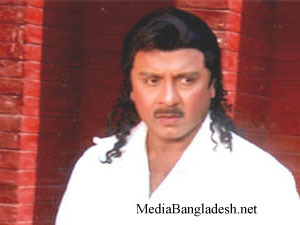 His first Tv drama is “Ronger Farush” written by Abdullah Al Mamun. 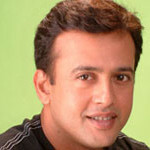 He won the Shahid Munier Chowdhury award, 2006. 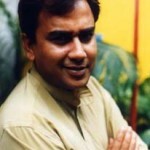 He is the Chairman of Desh Tv of Bangladesh. You are ever green .I want to relationship with you.